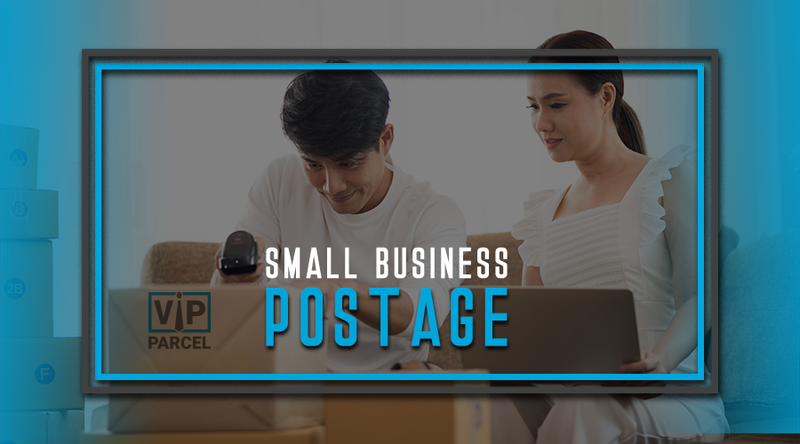 The ultimate small business postage solution is to print your own customized postage stamps online, directly to your own printer, essentially creating your own virtual post office right in the comfort of your own office (or home office). 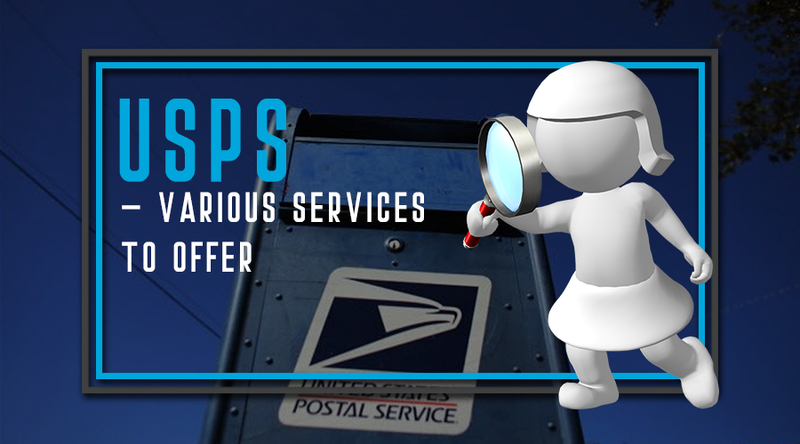 The United States Postal Service (USPS) has regulations for everything and postcards are no exception. 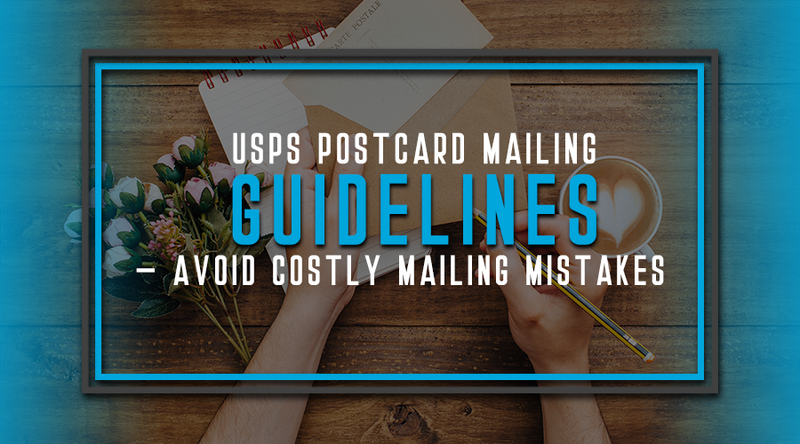 If you are doing a postcard mailing campaign and want to use the USPS then you must stick to their rules. They tell you exactly where the white space of the postcard is supposed to be for the address, bar coding and postage. 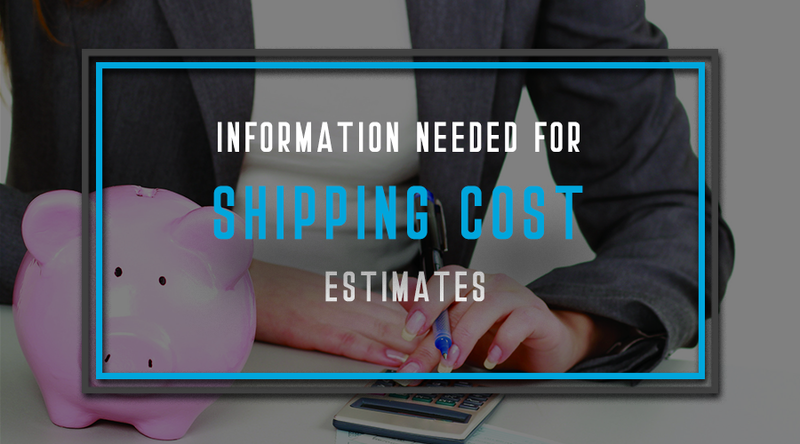 Postage meters, also called postage machines, are reliable time and money savers for businesses that need to ship items to customers on a regular basis. By metering mails and packages with accurate postage, businesses save money. 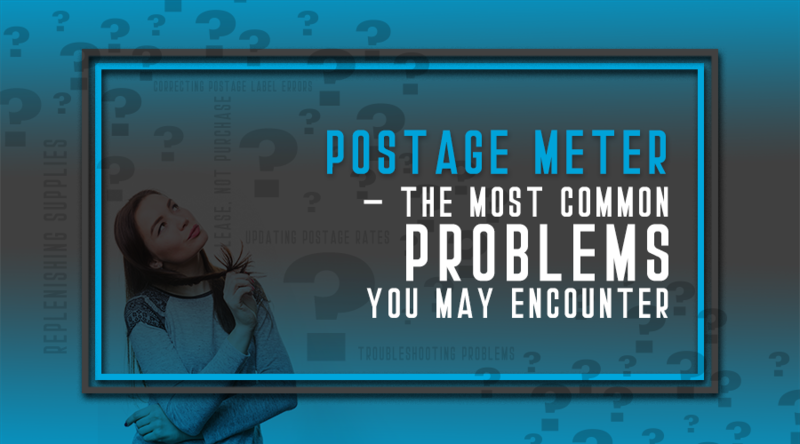 Frequent trips to the post office are also avoided as rolls of stamps need not be purchased frequently. E-commerce businesses and internet vendors benefit greatly from them because of their convenience and ease of use. 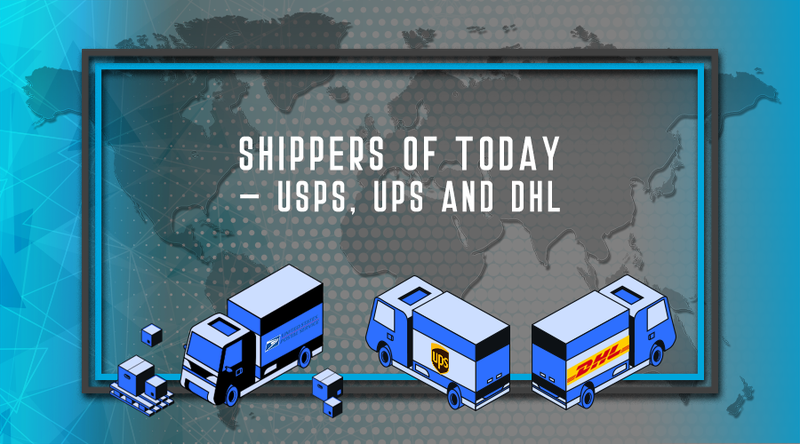 As shipping is the backbone of these businesses, postage machines add value to their services by speeding up operations significantly. Technology had improved the lives of many. It also had developed everything from communication, transportation and the United States Postal Service had also advanced and progressed to serve you better. The United States Post Office is not a private company. As a government owned agency it has to run by a separate set of instructions than does civilian shipping companies. 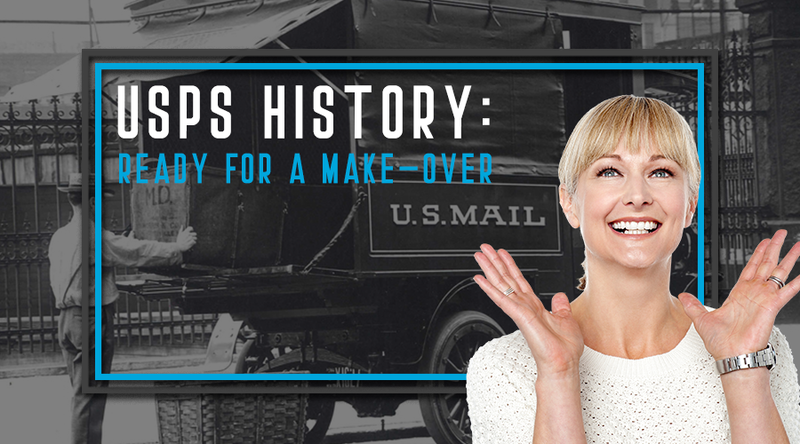 The USPS was originally intended to deliver mail. And it does this so well that nobody wants to try and compete in that market. The Post Office is putting forth a lot of time and money to break into the multi million dollar industry of small parcel shipping. eBay product selling is one of the most flourishing businesses on the internet today. Yet as those businesses grow, the challenges of streamlining to handle ever-greater volumes can be difficult to resolve. 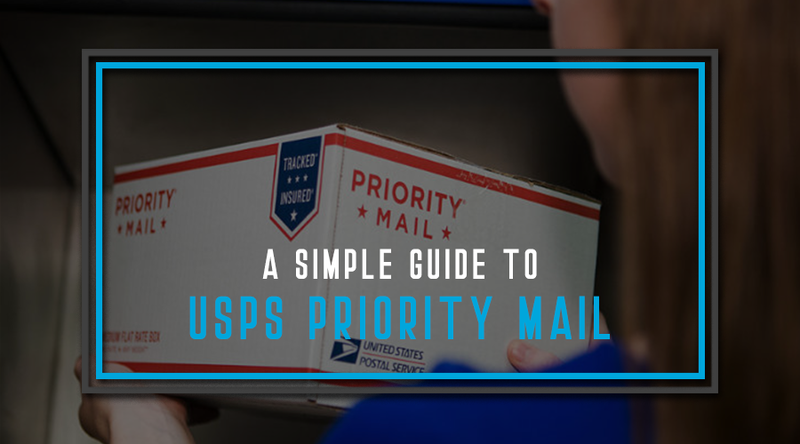 In this article I present 5 reasons to like USPS if you want to make money selling on eBay. Did you ever think that you would not have to go to the post office or store to get your stamps? Modern technology has made it possible to allow us to purchase all of our mailing needs online. 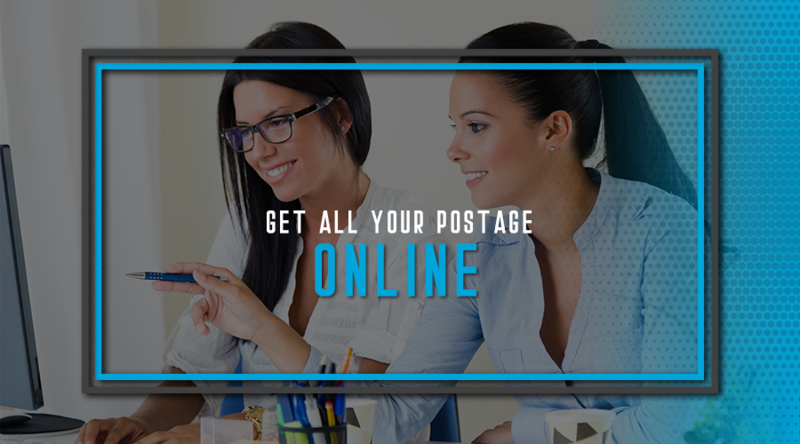 A simple click of the mouse and you can choose from hundreds of postal products and have them delivered right to your door or now you can print them out on your printer. You may think that your carpet or rug is the perfect place to start packing your orders but you'd be wrong. Not only is your floor generally uneven, which will be a nuisance when coming to pack everything together but you'll also find that unless you're an impeccably clean person, there will be all manner of goodies just waiting to get trapped inside your customer's package. These goodies mentioned are things such as food bits, fluff, dust and bodily hair! 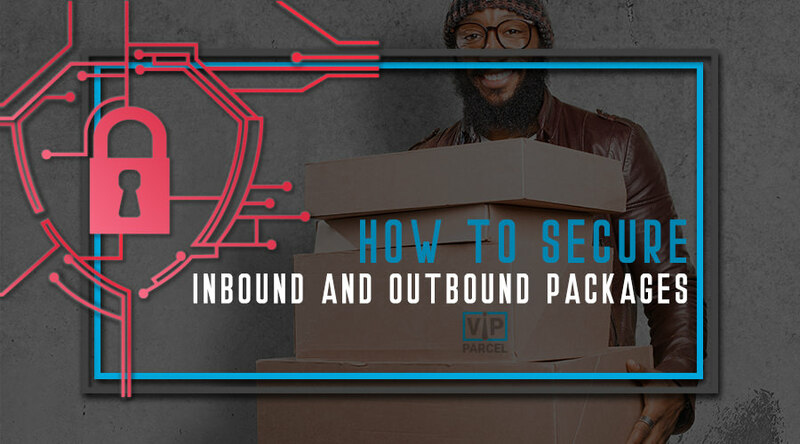 If your business involves the use and delivery of packages then you need to consider implementing proper security for it. 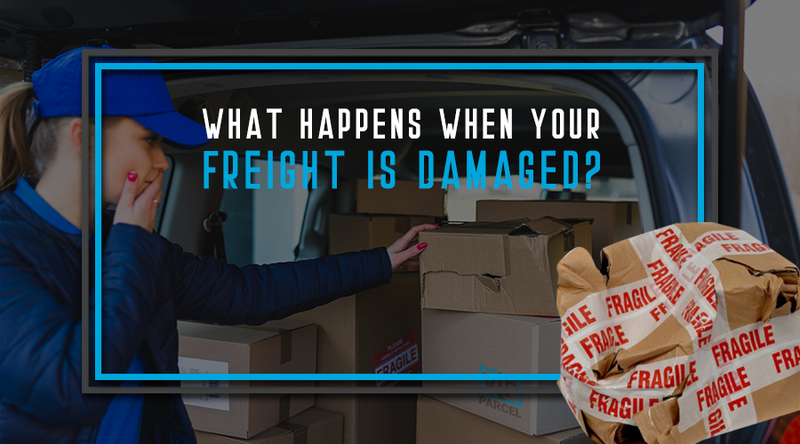 When packages arrive at your customer's doorstep damaged in any way, this will reflect poorly on your business regardless of whether you're at fault or not. Packaging refers to the packing of materials for safe and easy transportation purposes. 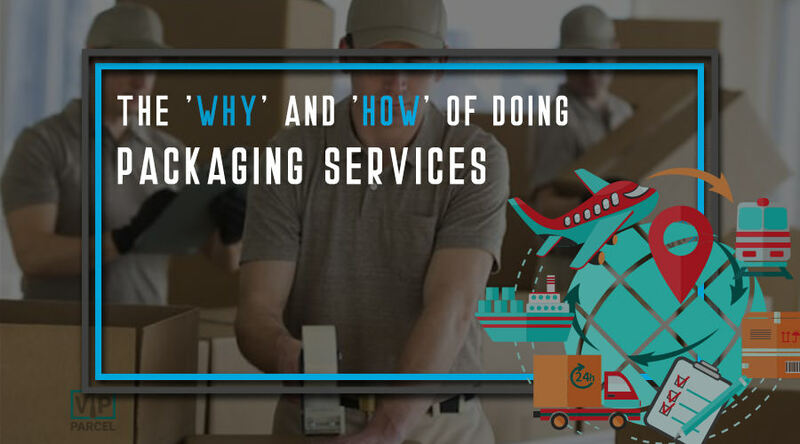 Few packaging companies even take care of the delivery process of goods or products they pack, especially products that are to be exported through shipping. Packaging services are done for commercial purposes which include packaging of items of all sizes - from small to large ones. 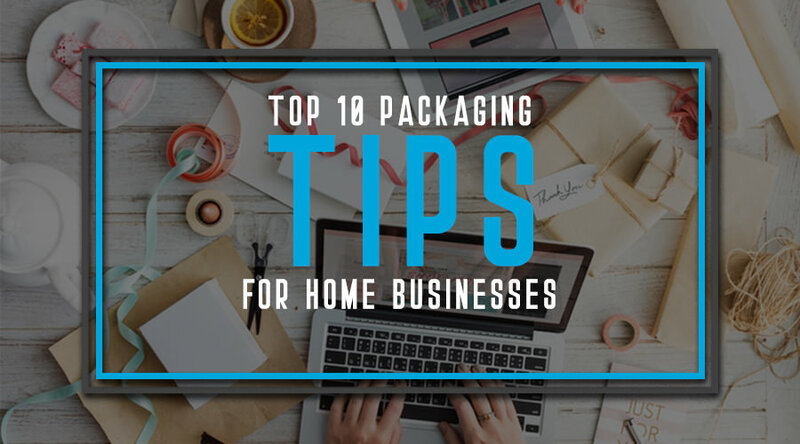 Large corporations, companies, military and federal governments seek the help of packaging companies for packing and moving their equipments, goods and machinations. Your business is at its peak, you or some of your staff are always on the road delivering goods, packages, or parcels of documents. 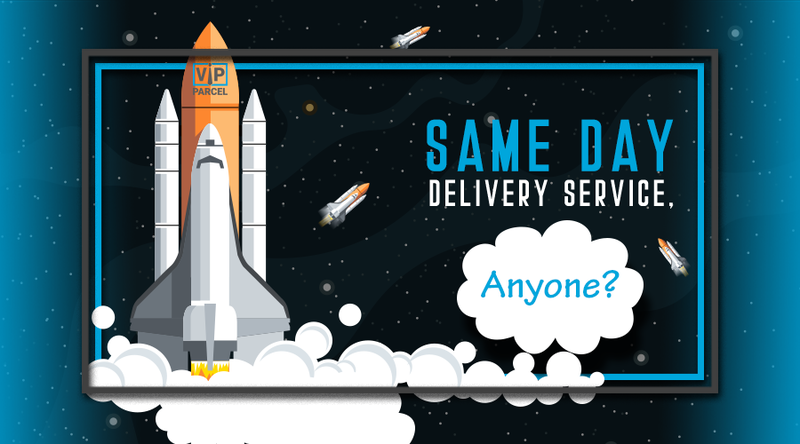 You need a same-day delivery service outfit to serve you. 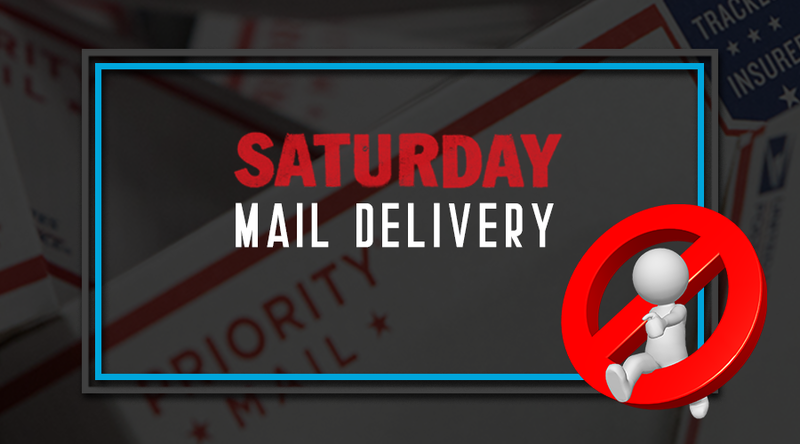 In the month of February, the United States Postal Service declared that it would stop delivering first-class mails on Saturday. 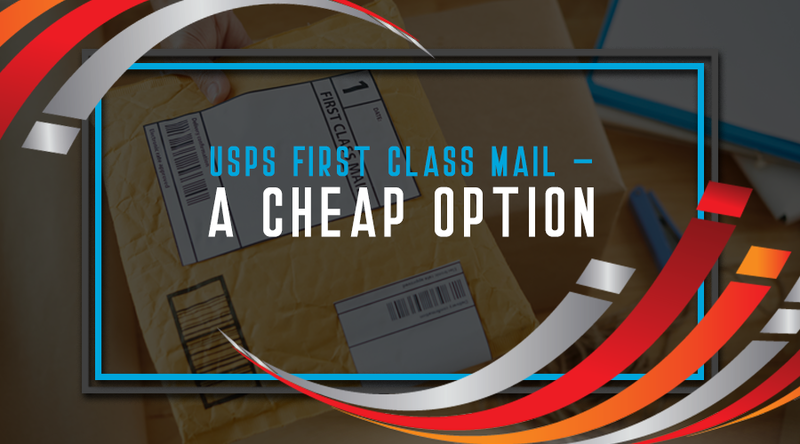 Sending important mails and packages are no longer costly via accessing the First Class mail service of the United States Postal Service. Not unlike the popular TV show in which a busload of contractors arrive at a home of a deserving-but-beleaguered "every family," intent on re-inventing the dilapidated structure (while sending the gob-struck family to Disney World for a week), the USPS is starting a dramatic make-over of its own. But without the diversionary trip to Disney. 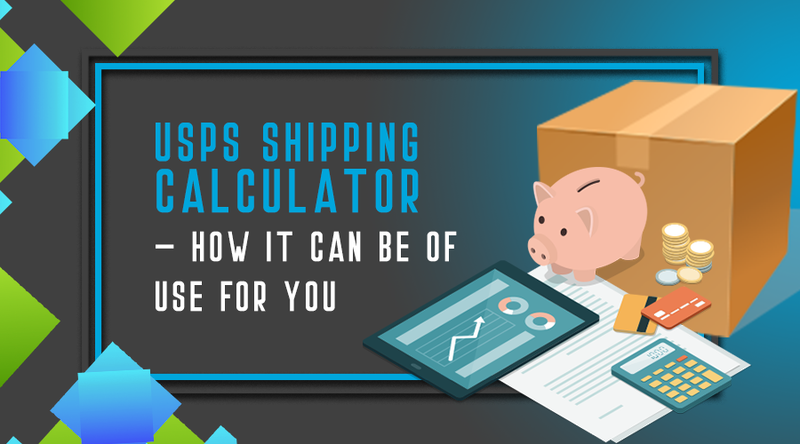 There are a number of different reasons to make use of a USPS shipping calculator. However, you might want to know about all of the different reasons so that you know how it can be of use for you.